Here at Action Circles we do our best to use the Action Circles model in all of our work. Like everyone else, there are times that we are great at practicing what we preach, and sometimes we could do better. When this happens, we try not to spend time discussing who or what to blame, but instead focus on making sure that we have an accountability structure in place that we all understand and agree to. When things aren’t going how you planned, strong accountability structures are one of the best tools to help get you back on track and avoid running into the same pitfalls twice. 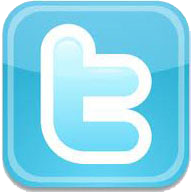 An example of this can be seen in the work we have recently been doing in our office. Over the past year our organization has been growing, and with this growth came a lot more information to keep track of. As we recognized the challenges of coordinating more staff across a wide range of projects, we have been taking time to step back and reflect on how we might want to restructure our information systems to improve effectiveness and accountability. It is important to build reflection into any accountability structure because without it you can get stuck doing things just because that is how they have always been done. For your structure to be as effective as possible you want to make sure that there are both regular check-ins with your group and multiple mechanisms for feedback so that people can express themselves in a way that they are comfortable with (e.g., talking in a meeting, typing on a google doc, sending an email, etc). Through our reflections we realized that there were some things that we were doing really well, but that there were changes we could make to be even more effective. Allowing for reflection about things that are going right as well as things that went wrong is also a key component of a strong accountability structure. It can be easy to fixate on either the good or the bad, but no matter what you are reviewing you need to make sure to give time for both to understand how you can be more effective moving forward. After a number of discussions we came up with a solid plan to ensure we had the necessary informational systems in place. With these new systems in place it is easier for everyone to know what needs to get done and who is responsible for what tasks. These new systems are helping all of us be more effective in our work because we know where to focus our energy, and what tasks we each own. Another benefit of having an accountability structure that everyone can rely on is it frees team members to bring their best work to a project. In our office this means that we have been able to reduce the amount of time bringing things up the chain of command for approval, and spend more time accomplishing what needs to get done. This new structure has helped free up our fearless leader Amy to spend more time on substantive work, and less time making sure the trains were running on time. Allowing team members to take more ownership of specific tasks within a project also helps team members build management skills and deepens personal investment in the work. It also shows our clients that our whole team is working on their projects, so they can see the commitment and skills of each team member. Are we now perfect at practicing what we preach? No, but we have accountability systems in place that will help us if we need to get back on track. 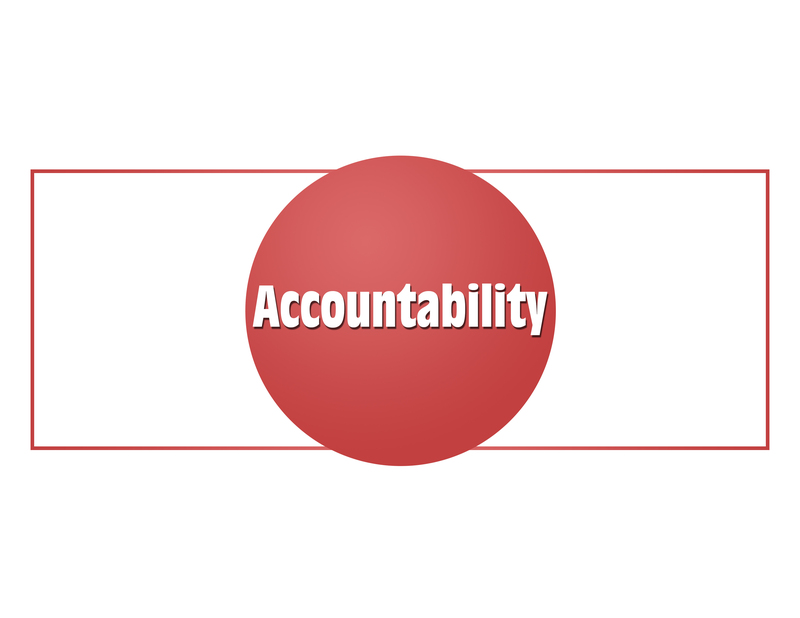 Want some tips about how you can improve accountability in your organization? Debrief after every activity and ask yourself and the group these questions. Did we honor our principles? What didn’t work the way we hoped? What do we want to remember for next time? What did we wish had or had not happened? What was a bonus surprise?